Android Wear devices may have stolen the spotlight for now, but that does not mean Google Glass, the search giant’s other platform based around glance-able information, is not inching closer towards a palatable price and retail launch. 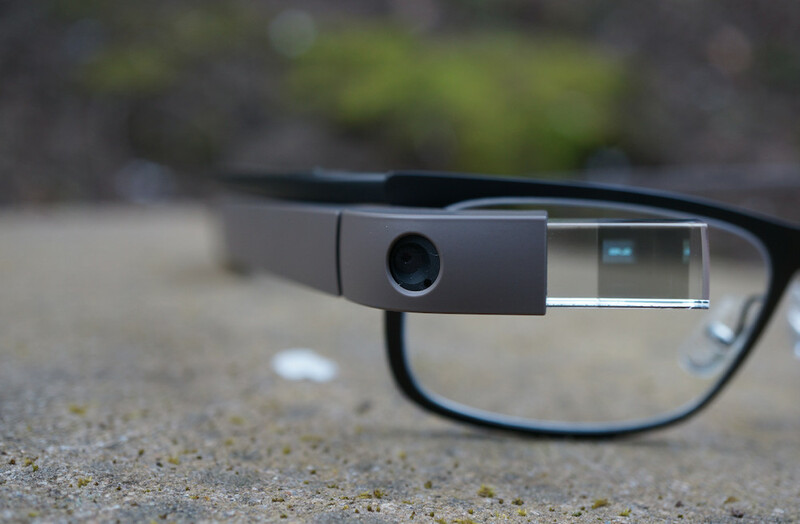 Evidence of progress comes in the form of recently made changes to the Google Glass Terms of Service (TOS), which Glass Almanac astutely observed and highlighted. Specifically, the newer TOS adds a “Prices and Taxes” section, which mentions a mechanism for requesting a refund on the difference should Google discount Glass within 30 days of a customer’s purchase. It also mentions “promotional offers,” indicating sales on the hardware are within the realm of possibility. Somewhat revealingly, any and all references to “beta” have been purged, a measure of Glass’ maturity. That does not necessarily mean a release is around the corner – 2014 seems like a stretch this late in the year – but it is a good indicator that Glass is nearing finalization. Can’t wait to buy your very own face computer? There’s hope for sometime next year, for sure.